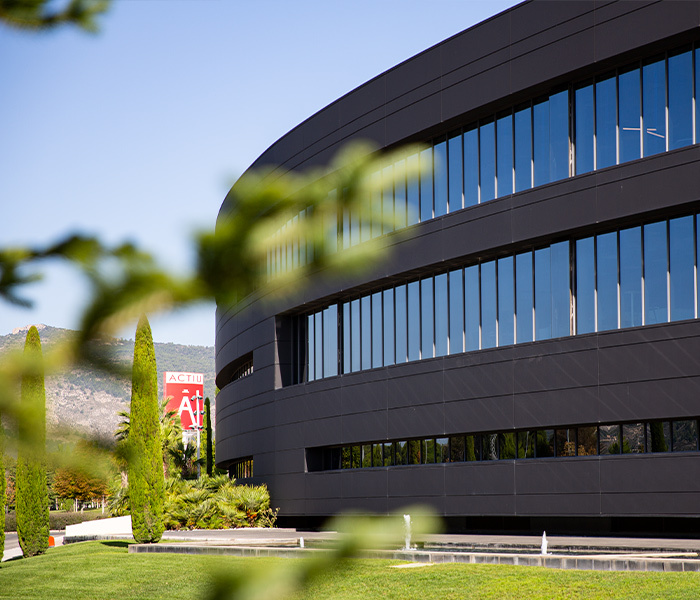 The design of the Actiu Technology Park, created by José María Tomás LLavador, was based on sustainability and the self-sufficient use of natural resources right from the outset. Rain water is collected from the roofs and stored in cisterns for irrigation and industrial use. Then there is Europe's largest rooftop photovoltaic plant, installed with state-of-the-art technology and output, which generates 7 million kWh of solar energy – 6 times Actiu's requirements. The buildings are designed to make the most of the available daylight, through skylights in the roofs and glazed facades. 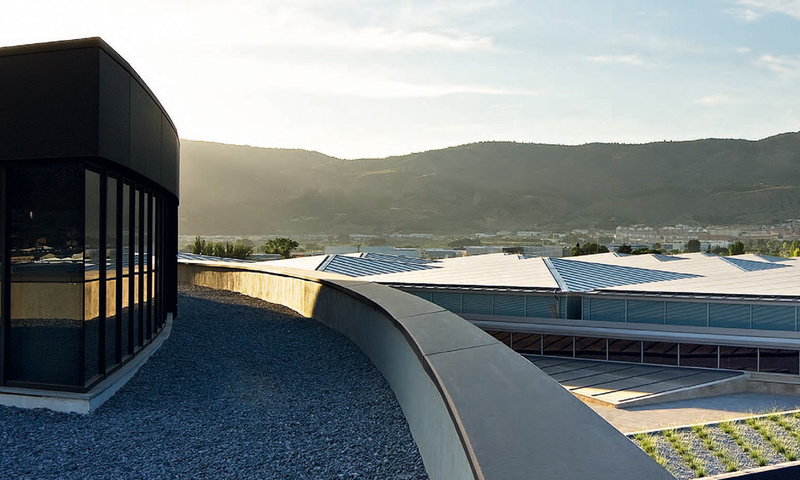 All the roofs in the Technology Park are designed to collect rainwater, which they do with complete efficiency thanks to an innovative siphon based on the principle of a gravity-induced vacuum. 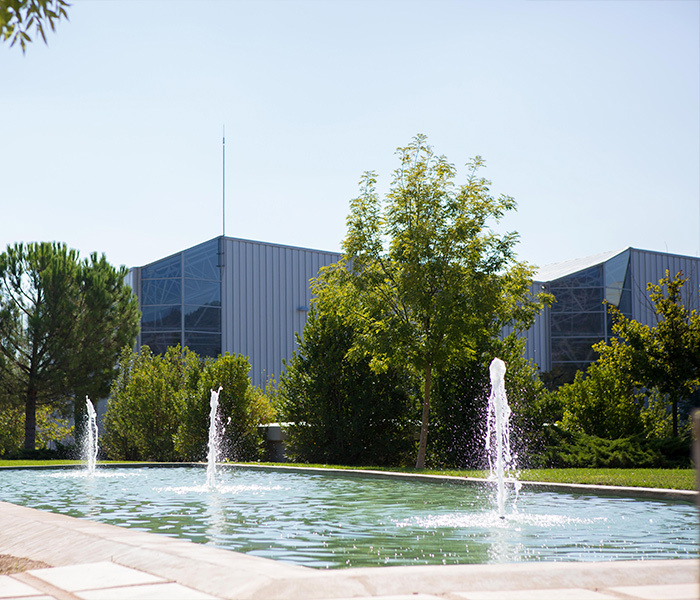 The underground cisterns can store up to 12,000 cubic metres of water collected from the rooftops of all the buildings in the Technology Park. The thousands of shrubs and small plants in the gardens are all traditional regional species, with a predominance of aromatic varieties. The gardens were designed even before the buildings and include more than 2,500 young trees, including pine, cypress and palm trees. 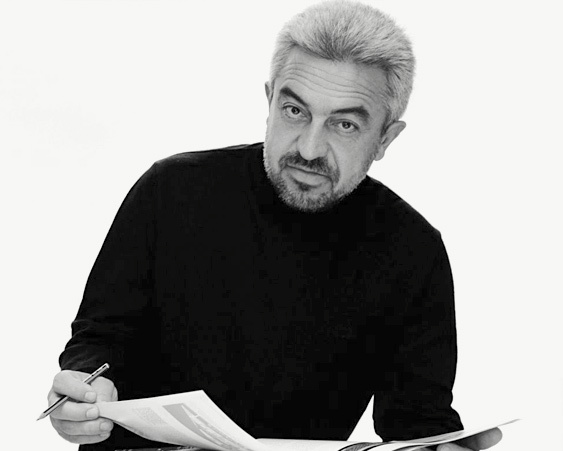 This unique architectonic project was born to respond to businesses' manufacturing, logistic and corporate needs, as a way of transforming the scale and substance of the entire corporate philosophy, creating a new paradigm founded on the pillars of sustainability, the promotion of more human working relationships and the pursuit of beauty and effectiveness on a daily basis. This is why transparency, light and openness are the recurrent themes running through the ideology of Actiu Technology Park. 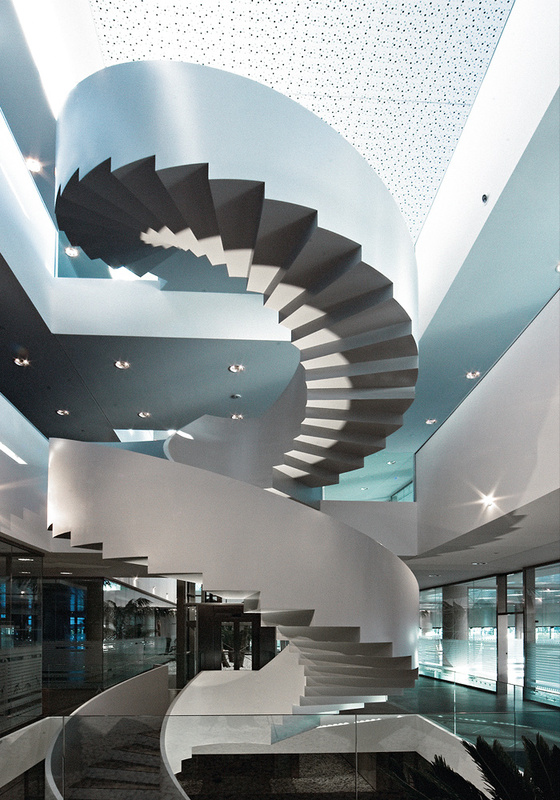 In the middle of the head office is a spiral staircase designed with no central support, which rises up as a perfectly geometric sculpture. 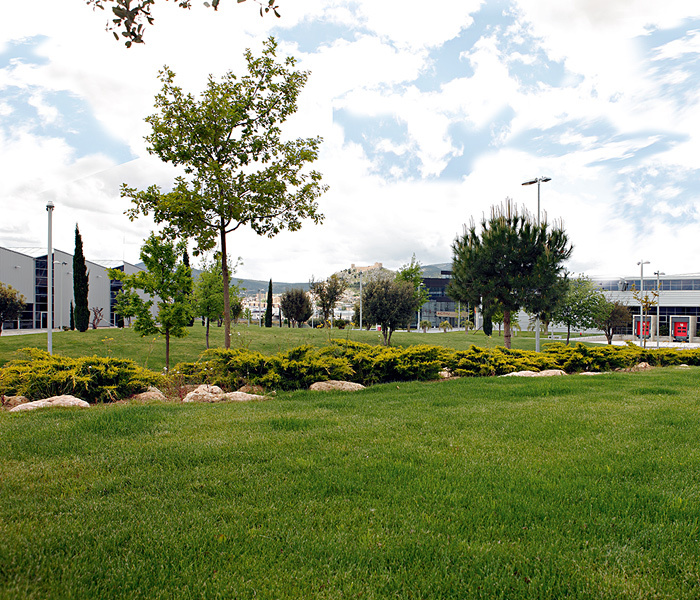 In this context, transparency, brightness and openness is consistently repeated in Actiu Technological Park's rationale.